What’s a Buddi and what have you done with our Good Guys? 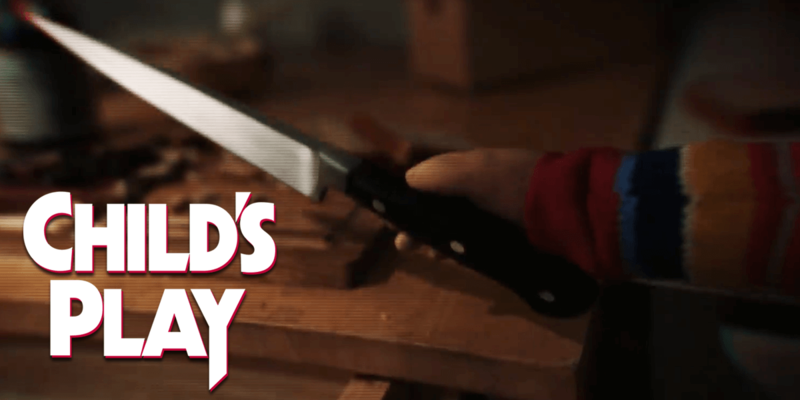 The Child’s Play reboot is coming sooner than you think. Earlier this week, MGM unveiled the film’s first teaser poster as well as a summer 2019 release date. 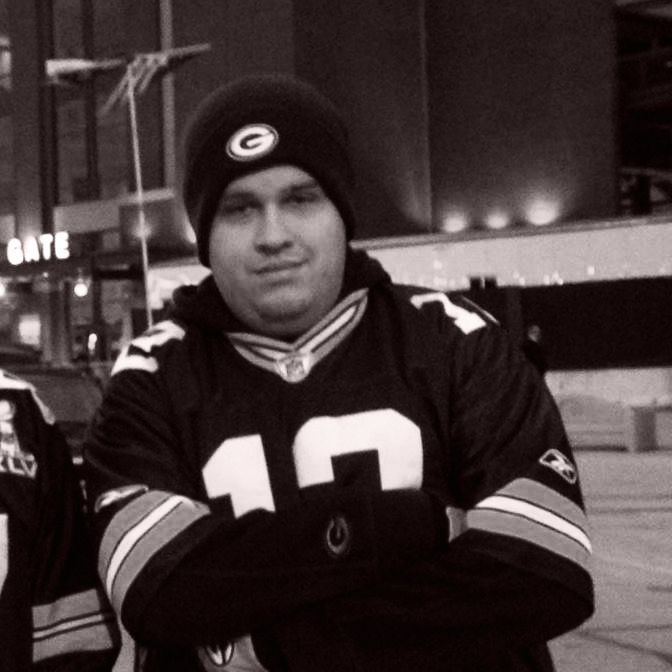 Having said that, the other major takeaway from this announcement is that Good Guys are no more. 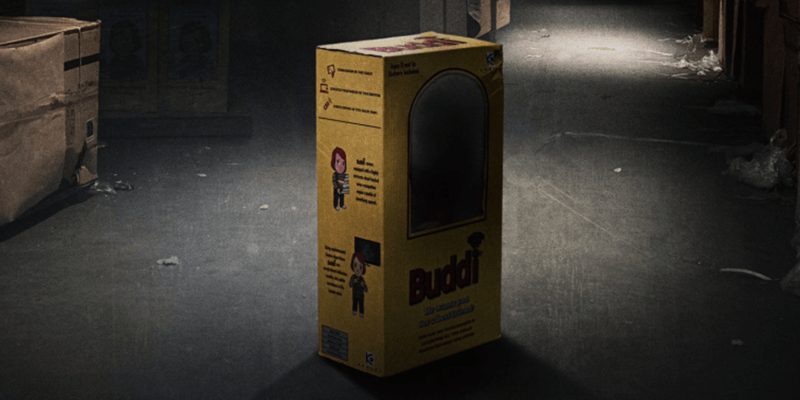 The remake’s incarnation of the infamous doll, although it remains to be seen if it will even be (eventually) named Chucky, is now the Buddi doll. See for yourself in the new poster below. 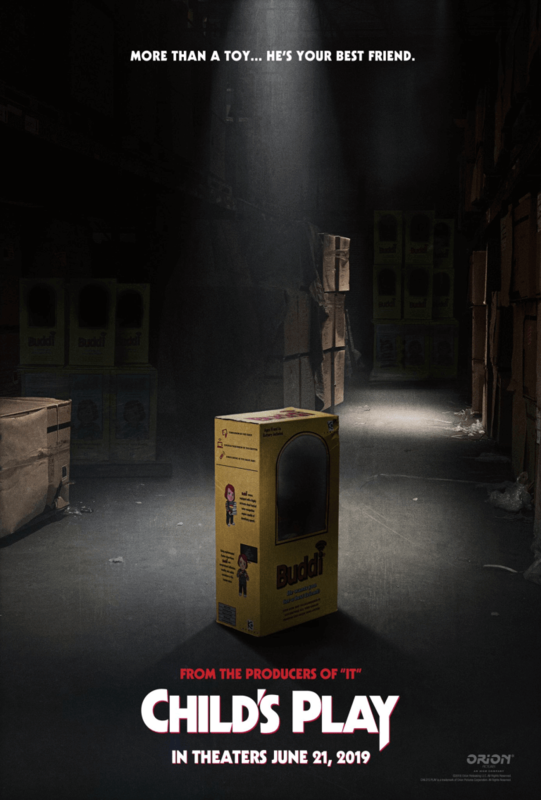 Buddi is expected to be a more modern spin on the original movie’s doll and has been described as being technologically advanced. What this will mean for its possession and consequent murderous intentions remains to be seen, but some fans are suspecting that artificial intelligence might play a role in this new take on the infamous killer doll. The film will be directed by Lars Klevberg, who is known for his upcoming horror film, Polaroid, with a script penned by Quantum Break and Kung Fury 2 writer Tyler Burton Smith. KatzSmith Productions’ David Katzenberg and Seth Grahame-Smith (Stephen King's It) will produce as the film is slated to arrive early next summer. 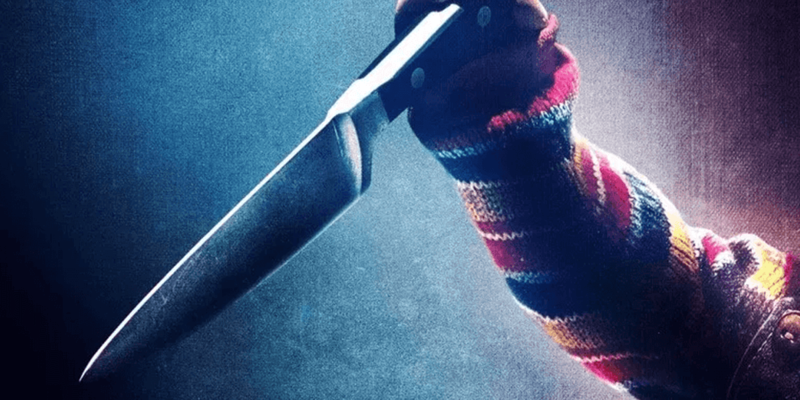 The Child’s Play remake will hit theaters on June 21st, 2019.